Welcome to the serenity and wide-open spaces of Canada, where the natural wonders will captivate your imagination. Savor the peace of old-growth forests and flower-strewn meadows. Kayak into hidden coves, where seals bask in the sun. Feast on fresh peaches warmed by the sun, sip the finest vintages, and treat yourself to world-class cuisine. Explore pretty villages and ride over covered bridges, taste tortière, and practice your French. 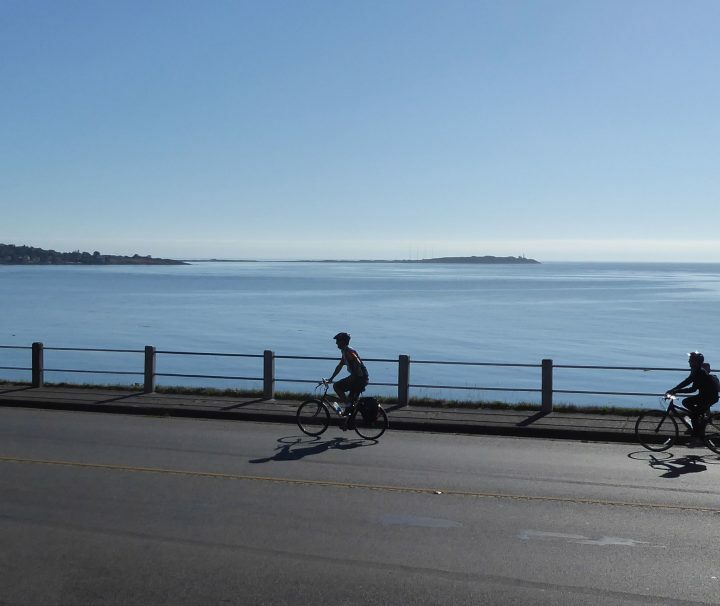 Pedal along the rocky shore of the mighty Atlantic, where fishing boats bob on the waves and pods of whales frolic. Discover a paradise of lush tropical rainforests, over lava fields, and along dazzling white and black sand beaches. 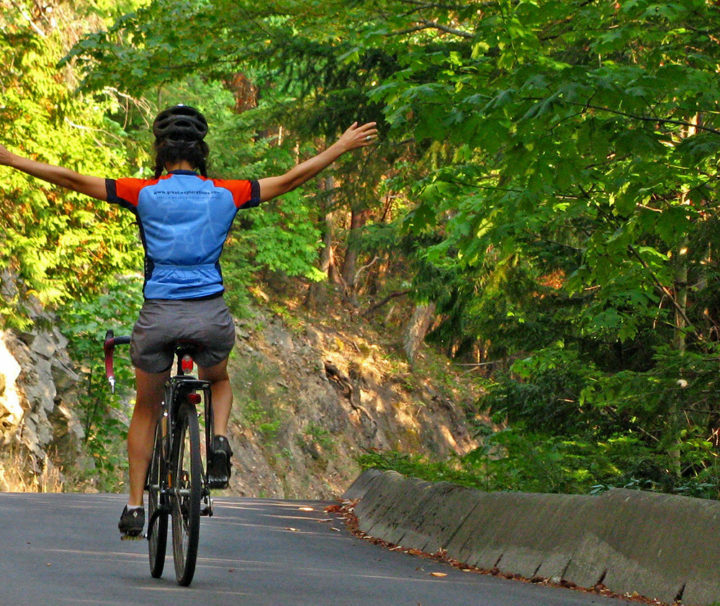 Ride amongst giant redwoods and meander through sun-drenched vineyards. Become enthralled by spectacular canyonlands, overlooked by towering mesas and fantastic arches. It's been described as a rite of passage for touring cyclists; National Geographic Traveler called it "a highway strung from the stars". 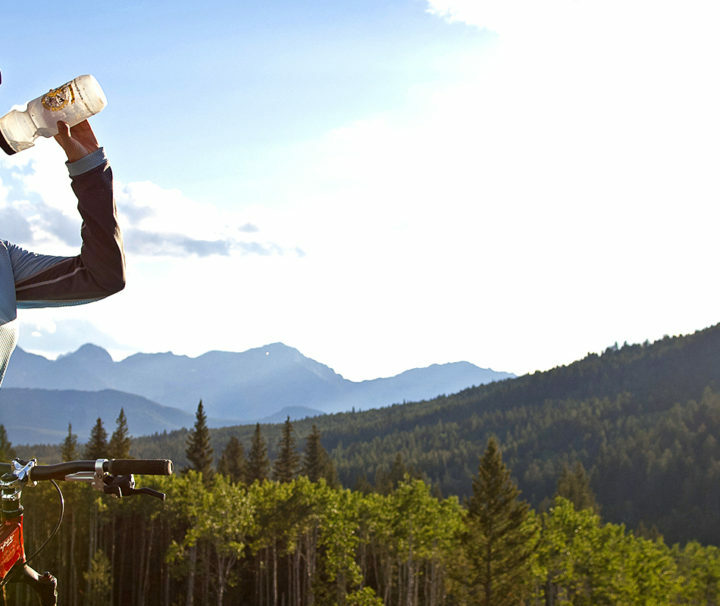 Cycling from Banff to Jasper following the spectacular Icefields Parkway will be a trip you always remember. Great Explorations takes you there in style and in a way that only a local company can. Join us this summer! Dare to be adventurous. Experience the rugged wilderness of the Canadian Rocky Mountain Parks during the day while enjoying the warm, luxurious comfort of mountain lodges at night. Hike lodge- to-lodge. Hearts will pound as you crest stunning mountain passes offering unparalleled views of snow-capped peaks. Chance upon grazing mountain goats or whistling marmots. 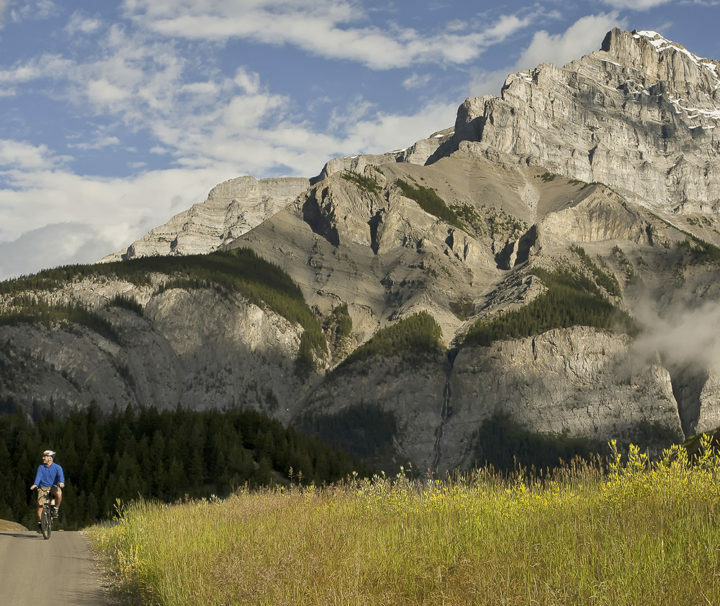 Begin your exploration in Banff National Park, where towering mountains rise from the shores of turquoise-blue lakes. 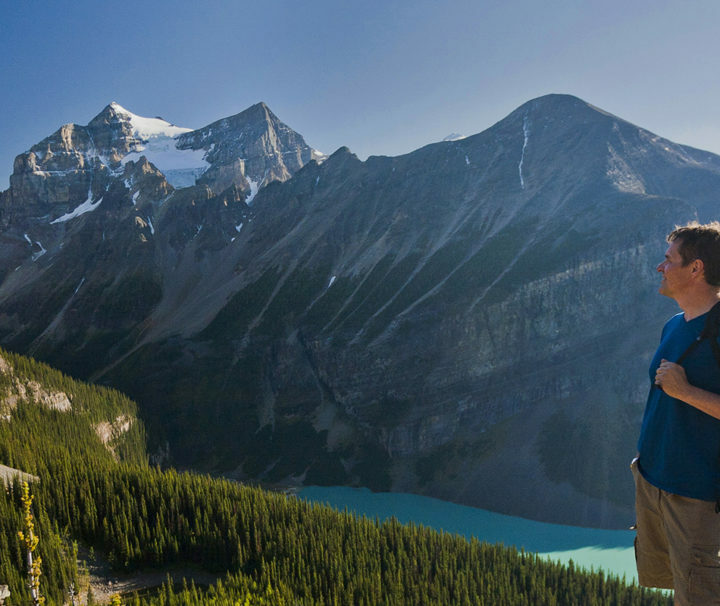 Move to Yoho National Park whose intimate scale makes it the one favoured by Rockies' connoisseurs. Gleaming glaciers, overwhelming vistas, enchanted forests and iridescent lakes. Rewarding hikes through this marvellous UNESCO World Heritage Site provide an exhilarating sense of accomplishment that will last a lifetime. Embark on a high-altitude adventure. 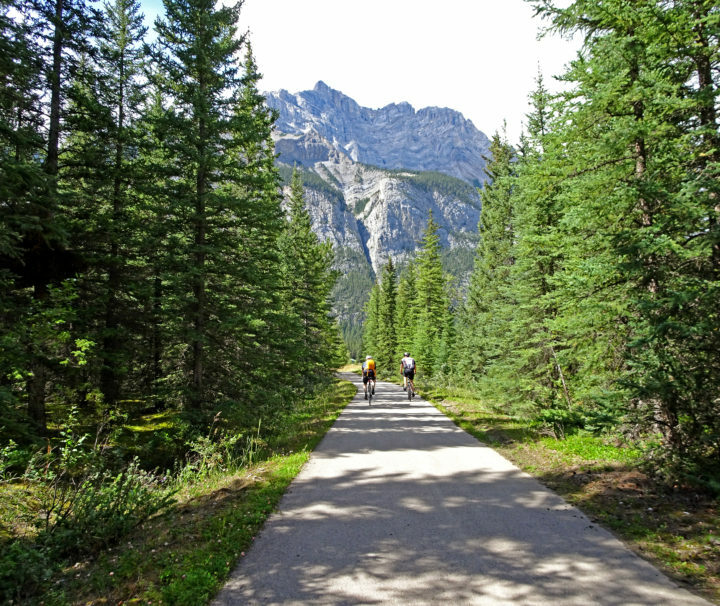 Explore the scenic roads, forested walking paths and spirited waterways of the Canadian Rocky Mountain Parks. 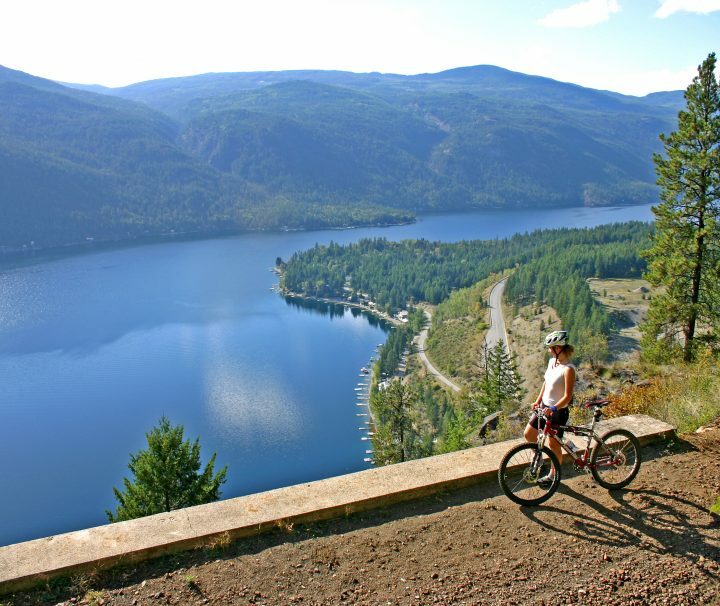 Cycle along the most spectacular parkway in the country, lined with dazzling snow-capped peaks and abundant wildlife. Retreat to the peace and tranquility of the walking trail as you discover stunning mountain passes rising from the shores of iridescent blue lakes. Feel the energy of the living landscape as you paddle the glacier-fed waters clear enough to reflect the wooded slopes around you. Immerse yourself in the beauty of the ancient rocky landscape by day, and enjoy the luxurious comfort of mountain lodges at night. The magnificence of these dramatic surroundings will leave an impression that is bound to last a lifetime. Experience French joie de vivre right here in North America! 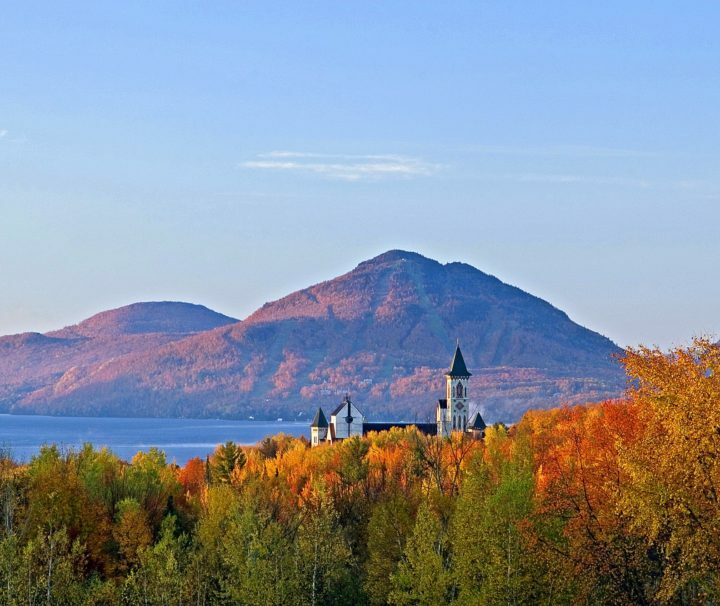 Step into history and take in the European ambiance in the heart of southern Québec’s Eastern Townships. Nestled in the foothills of the Appalachians, discover a land of enchanted forests, babbling brooks and peaceful lakes. Pedal along undiscovered country roads and specially designed bike paths through covered bridges, past serene monasteries, and spectacular round barns. Listen for the toll of local church bells. The perfect souvenir awaits your discovery among the many galleries, studios and antique shops that populate the many picturesque villages you’ll encounter. Each night settle into your cozy accommodation and be treated to first-class cuisine. You’ll never forget your visit to this breathtaking corner of Canada. 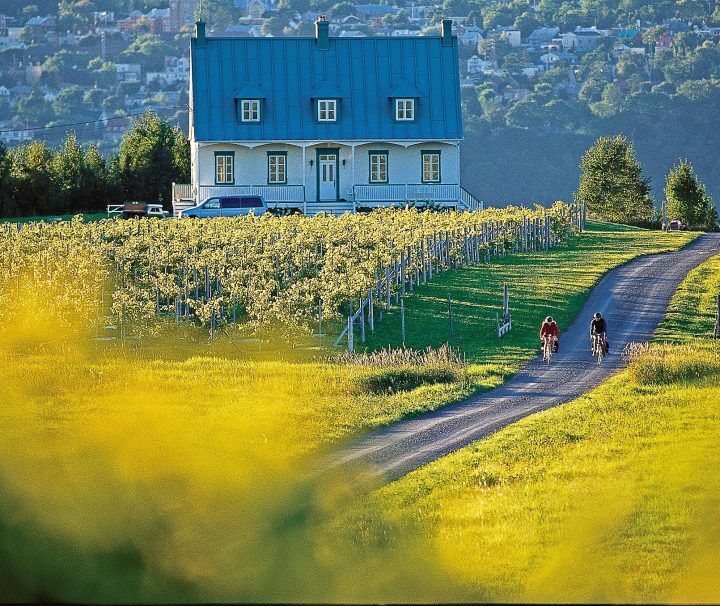 Travel back in time and take in the old-world flavour of Quebec’s Eastern Townships. In the foothills of the Appalachian Mountains, uncover the delights of charming French villages, lush green valleys, enchanted woods, and idyllic farmland. Nestled in the foothills of the Appalachians, discover a land of enchanted forests, babbling brooks and peaceful lakes. Pedal along undiscovered country roads and specially designed bike paths through covered bridges, past serene monasteries, and spectacular round barns. Listen for the toll of local church bells. The perfect souvenir awaits your discovery among the many galleries, studios and antique shops that populate the many picturesque villages you’ll encounter. Each night settle into your cozy accommodation and be treated to first-class cuisine. You’ll never forget your visit to this breathtaking corner of Canada. Tucked between the mainland of southwestern British Columbia and Vancouver Island is an archipelago of islands known as the Canadian Gulf Islands. Each has its own charm, with natural history and coastal scenery unique in North America. 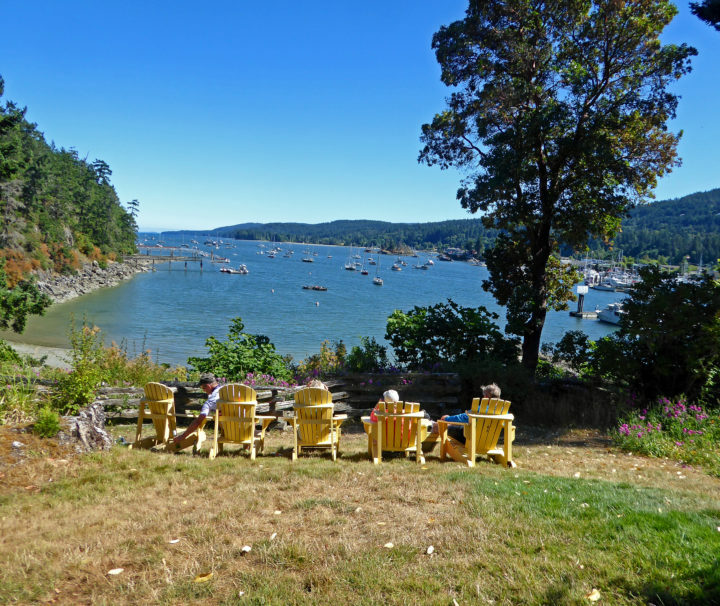 Starting from Victoria on Vancouver Island, we visit the smaller islands of Salt Spring, Galiano and Mayne as we explore the pastoral island life. Whether by bike, on foot, or by kayak, you will be seduced by this unique island charm. We’ll stay in inns and hotels that are welcoming and dine on inspired Pacific Northwest cuisine. Get away from it all! Journey to a place where lush forests meet the deep blue sea. Sail away to the beauty and tranquility of the Gulf Islands. Explore four unique islands as you hop from one to the other. Follow peaceful trails and old logging roads to unspoiled coves, where seals and Orcas gambol and seabirds wheel overhead. Slow down and relax as you experience the natural wonders that these coastal enclaves have to offer. Your days will be filled with experiences you'll treasure forever. Castlegar to Beaverdell The first stage begins in the historic village of Castlegar, located at the confluence of the Columbia and Kootenay Rivers. We’ll visit the turn-of-the-century towns of Grand Forks, Greenwood, Rock Creek with some wilderness backcountry in between. This event will support TheBigWild.org to help raise awareness and funding for Canada's wild places.